100% Cotton Tee. 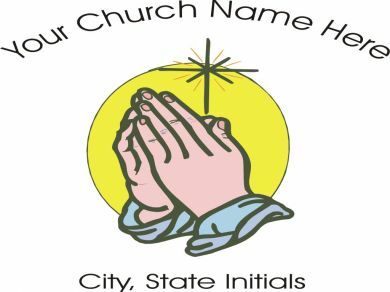 Email: [email protected] or call 704-984-6025 with your church name. Quantity Price Breaks on orders over 24 pieces. ($10.00 L/C $11.00 Full Front or Full Back).